No company or person can predict the future, but you can Protect It. Rental Income!!! It’s not a privilege to have rent coming in, it’s an absolute necessity. Without regular payments at least a few days in advance of your mortgage payment things could get a little stressful. 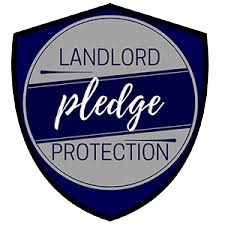 For this reason, many landlords look towards a rent protection program for some security or piece of mind. This program combined with our Eviction Assurance and Damage Assurance programs for the Ultimate Protection. While each are individual programs they are best used together to minimalize landlord liability, lost of rental income, and damage a tenant may cause. If it becomes necessary to fully evict a tenant on the owner’s behalf. Eviction Assurance will cover the cost of the eviction. 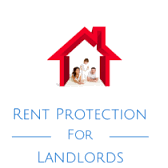 RENT PROTECTION WILL ASSIST YOU WITH LOSS INCOME IN THE FORM OF ONE MONTH’S RENT. South Carolina, an eviction normally takes from 30 to 45 days. Time is critical when it comes to eviction and our Rent Protection Program will reimburse the owner one month’s rent to help while the eviction process is being completed.